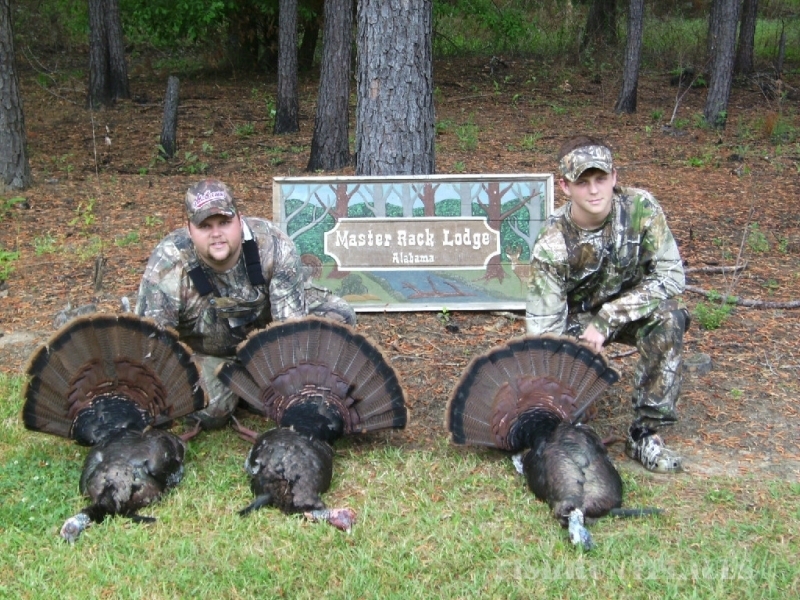 Master Rack Lodge is Alabama's top producing whitetail deer hunting lodge for over 25 years. 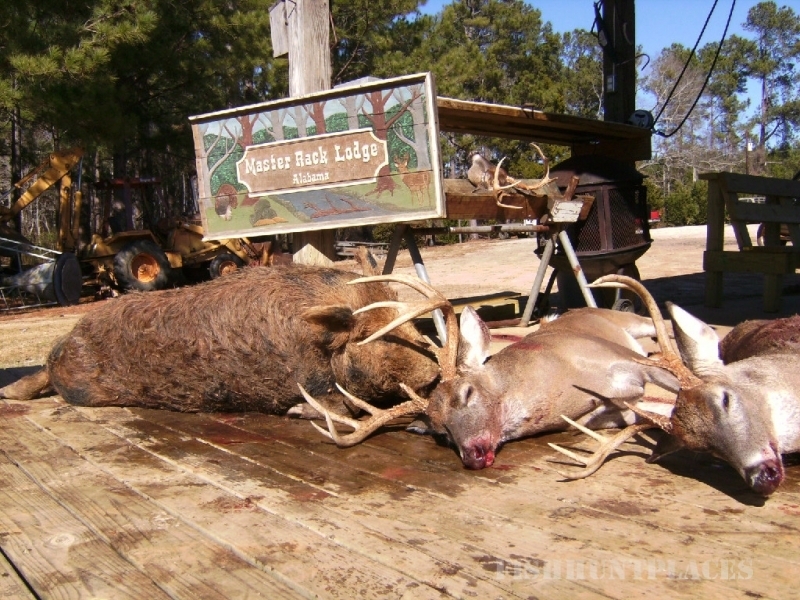 Whitetail deer hunting is our main priority. 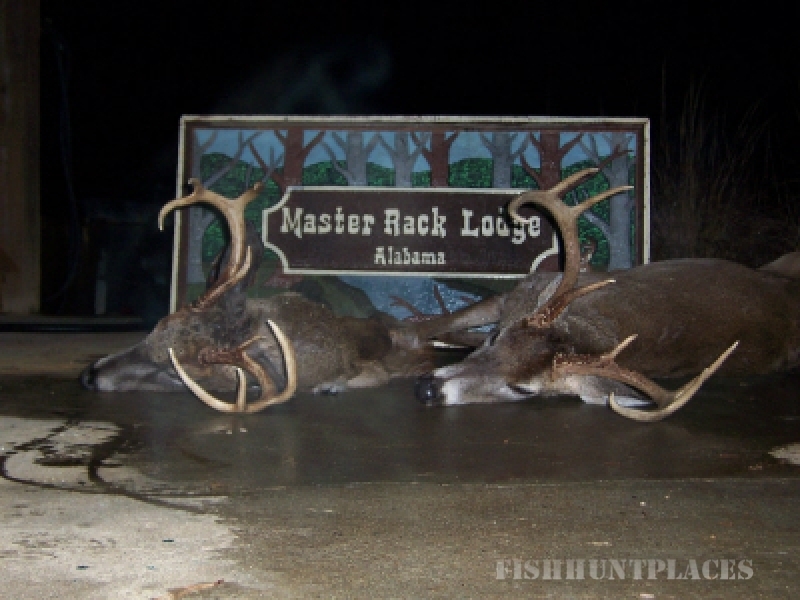 We manage our 9500 acres year around to grow healthy Alabama whitetail bucks. 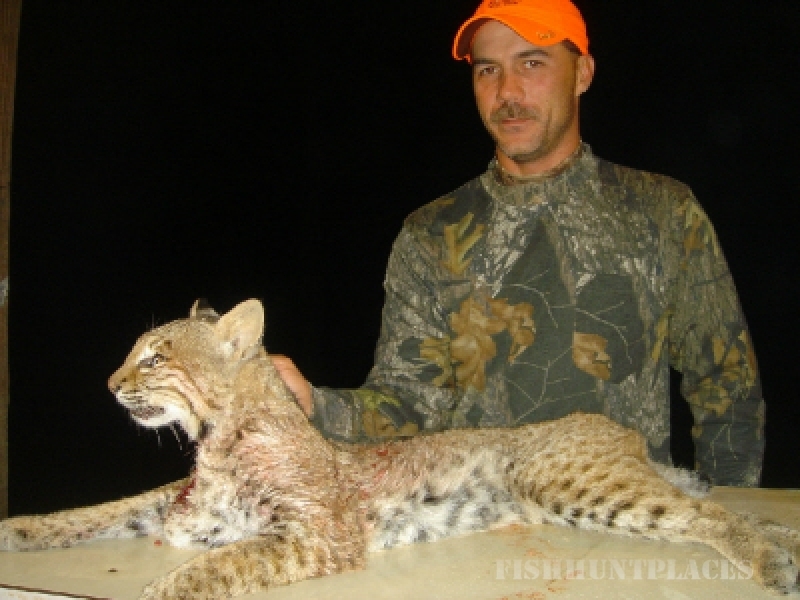 Consider us the matchmaker.com of the hunting industry. 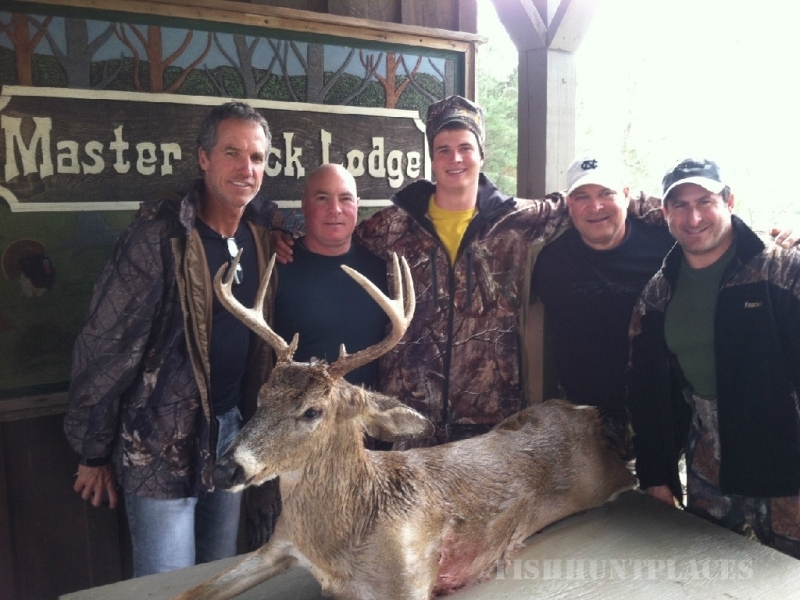 Our guides will go to great lengths to accommodate a customized southeastern whitetail hunt to meet your needs. Service Service Service. That's the Master Rack Way. 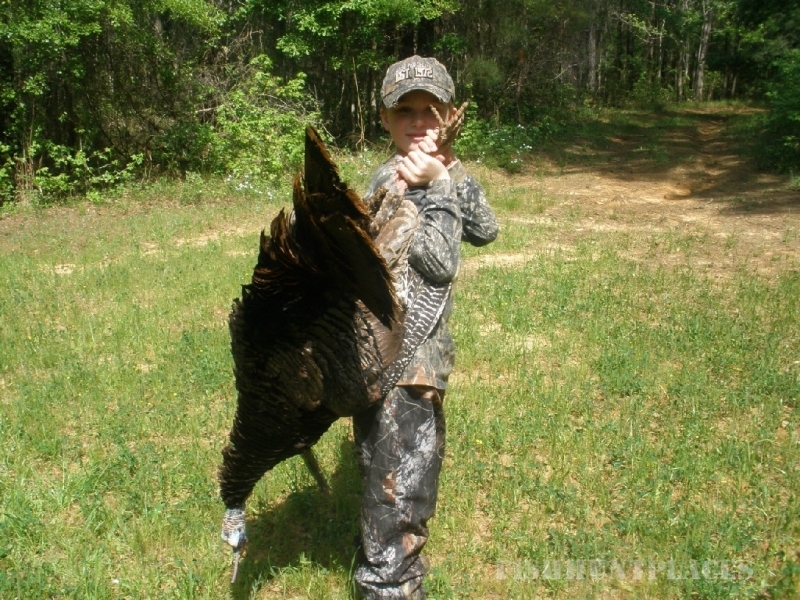 From experienced trophy hunters to family hunts searching for that first whitetail buck, we got your Alabama deer hunt covered. 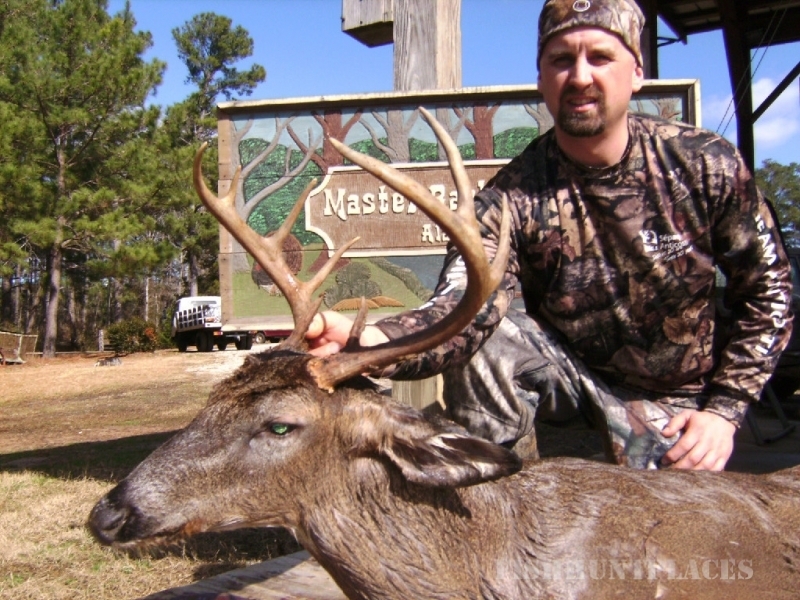 Fair chase, 300+ tree stands,150+ food plots, deep river swamp and tons of beautiful hardwood bottoms along with comfortable private lodging await your perfect Alabama deer hunting experience. References available upon request. 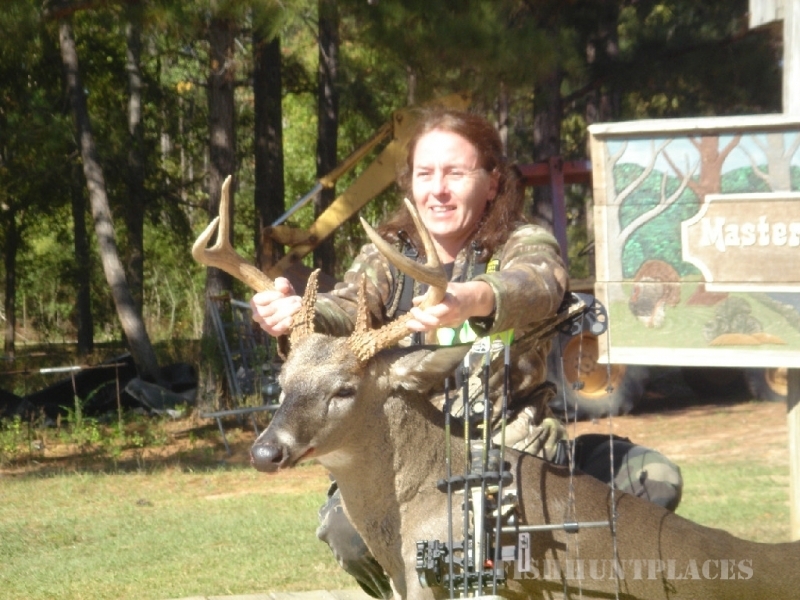 Come let us work hard to match you to your Alabama trophy buck.